This year has been a great year for Indian manufacturers, who have brought some great phones at an affordable price and are offering a lot to customers. 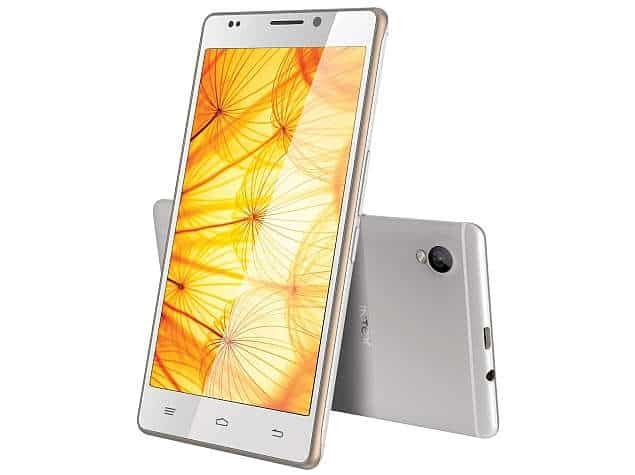 keeping that ideology in my Intex has launched their super power packed smartphone Intex Aqua Extreme II with great specs including a 13MP snapper and octa core SoC for just Rs. 9,590 in India. The Intex Aqua Extreme II has 16GB of inbuilt storage, which can be expanded upto 32GB via microSD card. It sports a 13-megapixel rear camera with LED flash, along with a 5-megapixel front-facing camera for selfies. The rear camera on Intex Aqua Extreme II features scene detection, face recognition, panorama, geo-tagging, best shot, smile shot, and HDR options. In case of connectivity, the Intex Aqua Extreme II offers 3G, GPRS/ EDGE, Wi-Fi 802.11 b/g/n, Micro-USB, FM radio and Bluetooth options. The smartphone packs a 2000mAh battery, and Intex Aqua Extreme II will be available in White, Black, Champagne and Silver colours. 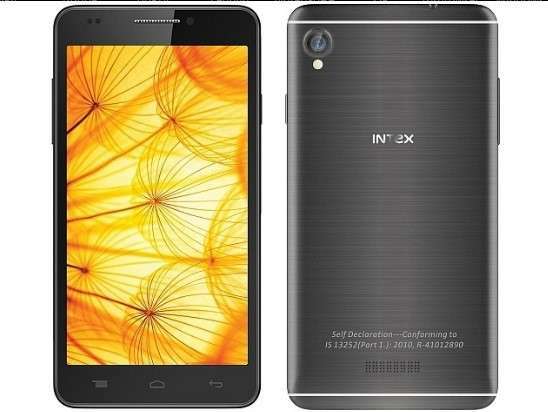 like other Indian manufacturers, Intex has also installed some apps on the Intex Aqua Extreme II, The handset comes pre-installed with apps including Ask Me, Quikr, Newshunt, Clean Master, Myntra, Start, Dr. Safety, Teen Patti and Truecaller. If you want to know more about the Intex Aqua Extreme II, you can check the detailed specifications below.